Preventative maintenance is essential to keep any heating and cooling system running safely and at its full efficiency capability. As units age their components suffer wear, and chances are there will eventually be a failure. Having an annual inspection done by licensed HVAC contractors can mean the difference between you being comfortable and worry-free all year round, and waiting for a part for your furnace at -25°C. Gas-fired appliances like furnaces and boilers have heat exchangers that transfer heat from flames to either air or water to heat your home, and these parts undergo a tremendous amount of stress in the process. If the exchanger becomes damaged the possibility of carbon monoxide being produced is very high. Without routine maintenance, these parts can be overlooked and the safety of the occupants in your home can be jeopardized. 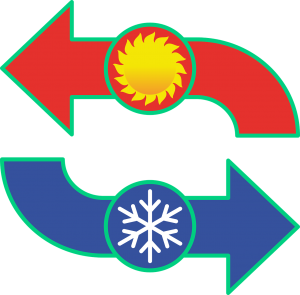 Any heating or cooling system has many moving parts, and if maintenance is consistently ignored then dust and other particles can clog up your system. This will cause expensive repairs and premature failures that can be costly and uncomfortable for you. 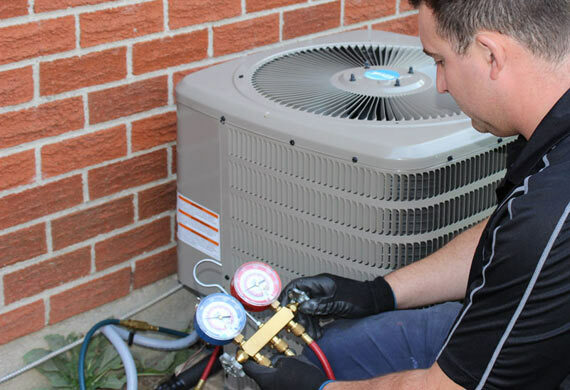 Call 416-820-9155 Demarco Mechanical for your HVAC Maintenance needs in Toronto and the GTA.